This isn’t your ordinary Batman, unless you’re an avid reader of the earliest of Batman comics. 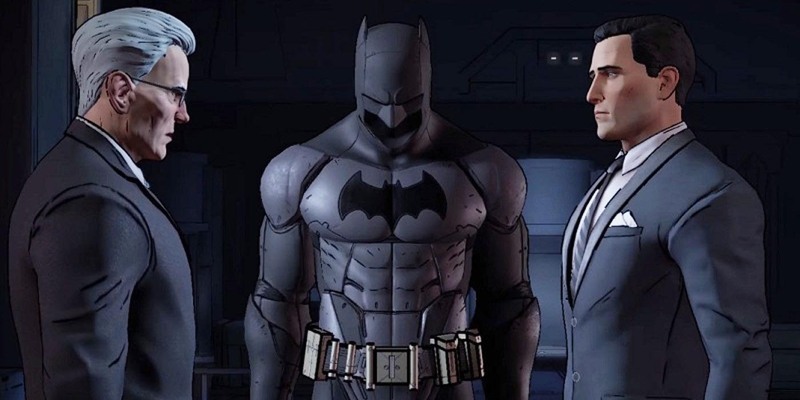 Batman: The Telltale Series is based on Bob Kane and Bill Finger’s Batman. If you haven’t researched, allow me to save you some time. 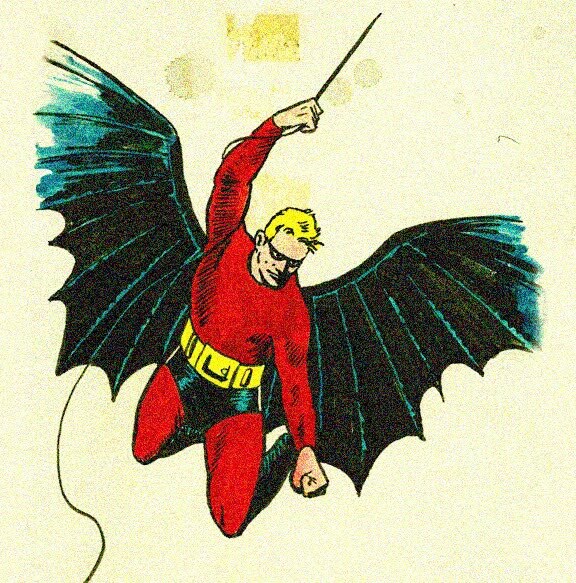 Bob Kane gets the spotlight when it was truly Bill Finger’s illustration and story that we have grown accustomed to. This was back to a time when Batman was more of a detective. Without the idea of Bill Finger, Batman would have been masked with merely an eye strap. 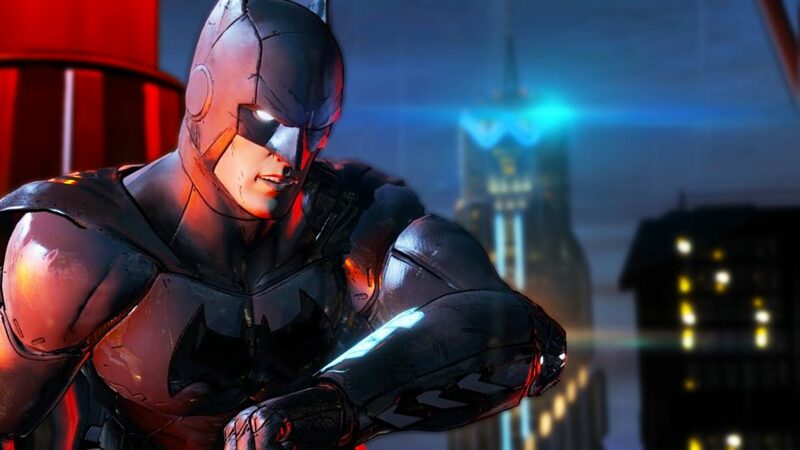 Taking this version of Batman, which has never been adapted to a movie, TV show or game before, has its challenges to gamble the Telltale name. I’ll keep my mind as open as possible. Immediately, I can tell from the start this is going to be a very strong dialogue game that will leave me wanting to put on the cape more often, than being stuck talking to an ever-worrying Alfred. The game even tends to pull me away from action for a cutscene to interact with Alfred. I prefer if I’m in action to keep me there instead of pulling me away. It just kind of drives down what you’ve built up so far. Being that it’s never been adapted, however, does allow for making people learn about this new, not-so-new Batman. The game gives the chance to really develop characters and villains in a new light. The struggle between what choices you’re going to make as Batman or as Bruce Wayne seem endless. I did find that choices didn’t really weigh out as much as in prior Telltale games. This goes for the QTE system, as well. 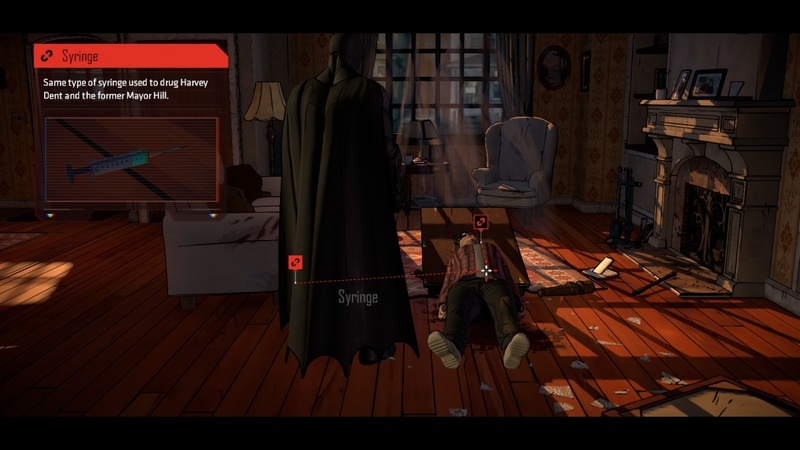 Telltale introduced a new engine starting with this game. It has its positives and negatives. The graphics (now that the patches have been released) seem to be smoother and allow for better action sequences. The character walking is still less than desirable. However, being a comic book style graphic, I can only imagine the challenge in taking 2-D animation to a 3-D point-and-click style has to be like no other. Which is why Telltale leads the pack in its own market. I do miss the ability, like in The Wolf Among Us, to be able to go back to a specific part of the chapter to see different outcomes. With this engine, wanting to see these results will pull you back 30 minutes, give or take, of replaying, which, with a dialogue and click of certain buttons at certain times, can be discouraging in replay value. Overall scope, it’s a great game in itself, with a ever-twisting storyline and great cliffhangers. 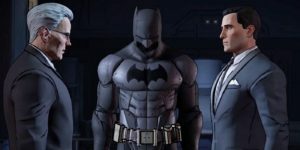 I just feel that the reason The Wolf Among Us and The Walking Dead have had such success with Telltale is that they are new stories, not something we have known for decades, like with Batman. I did like the rustic feel of some of the gadgets and the use of the utility belt, which was what made this detective so awesome. I just felt, again, like I’m watching a movie where I’m annoyed with having to push buttons with no real consequences. (If I missed buttons there was no change in the story or turn out, I just didn’t get the cool built-up combo system of sorts). The crime scene and investigation was a great turn that reminded me of the Sherlock Holmes series. I’ll give this a weak 4/5. I’m not rating this based on “Batman,” he’ll always be 6/5. This is based on the flaws in the system and not allowing as much room to play and change the story like the past Telltale series. It’s definitely worth grabbing the first episode, while it’s free to see if it’s for you.